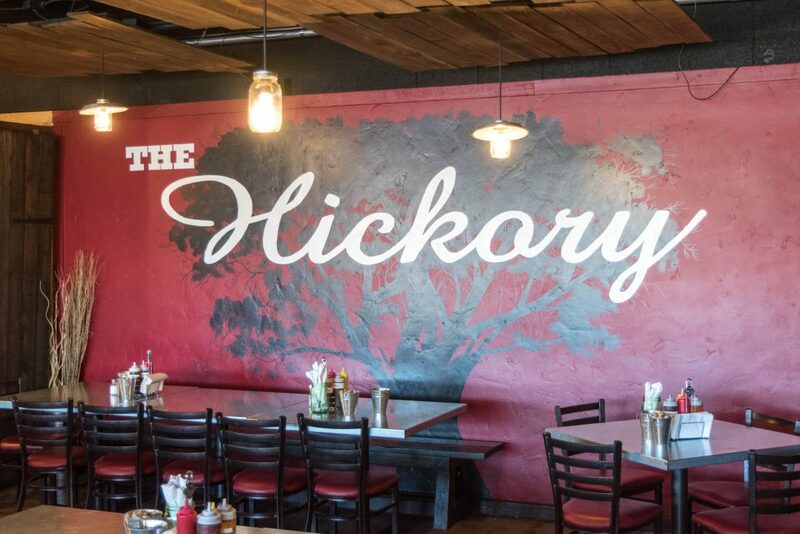 The Hickory offers wholesome family created recipes. 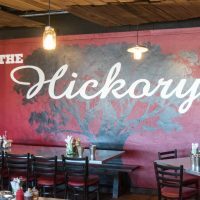 Together with a southern feel, The Hickory has everything you need to get your comfort food fill. 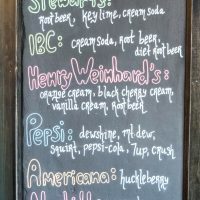 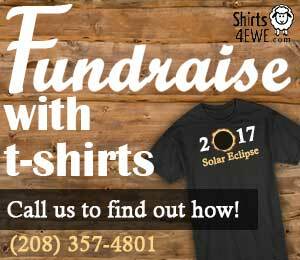 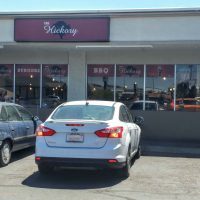 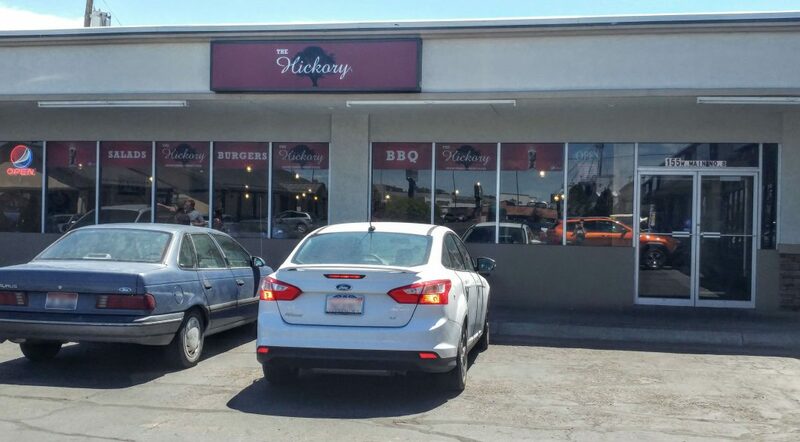 Friendly Staff, Good Food and a light hearted atmosphere brings another great dining option to the Rexburg community. 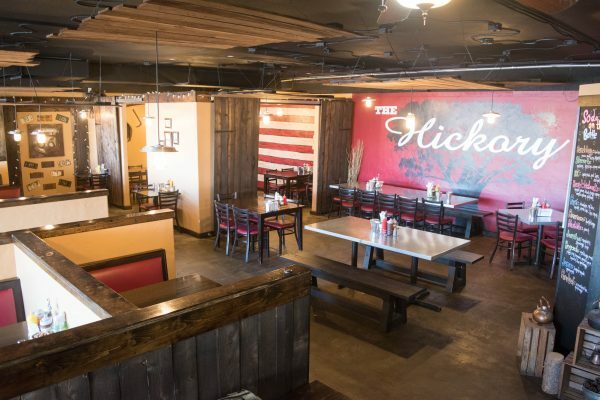 The Hickory opened its doors in November 2012, their family decided to do something that would bring them all together. 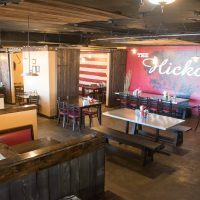 Their goal was not only to provide jobs for our family, and as many others as we could but to also serve good, home-cooked food.